Helen Verescak is a native from San Francisco and lived in the North Bay for 20 years. 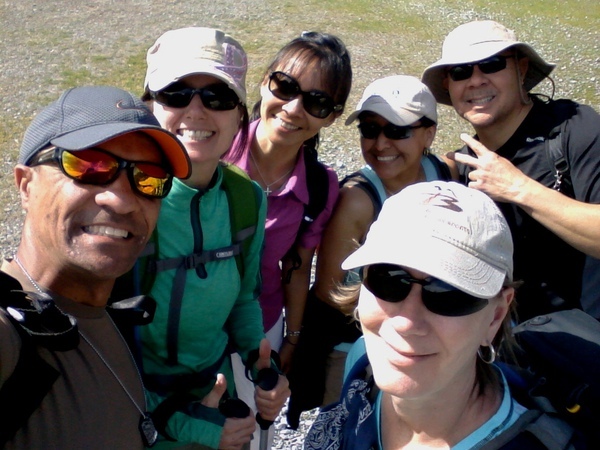 Over 20 years ago she started hiking with the Sierra Club and after a few months hiking with them, she became a hiking leader for the Bay Area Singles Chapter. She had a desire to start up a Christian hiking group and in 2001, she became the founder of North Bay Christian Hikers. 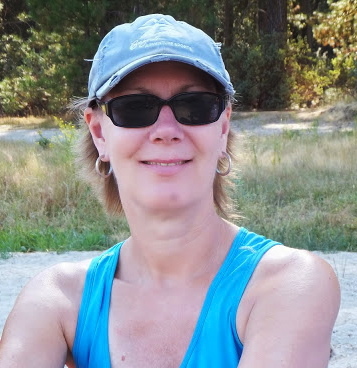 In March 2010, she was able to transfer from her job in Petaluma to Sacramento, moved to Roseville and became involved in hiking in the Sierra Nevada Mountains. 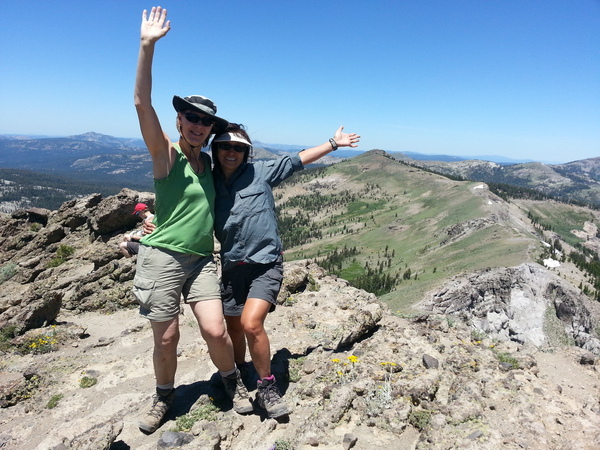 In the fall of 2011 she became a hiking leader for the BAS hiking division and continues to love hiking, backpacking, camping and snowshoeing in the Sierra's. She loves to take people on the trails to enjoy God's beautiful creation and build new relationships.